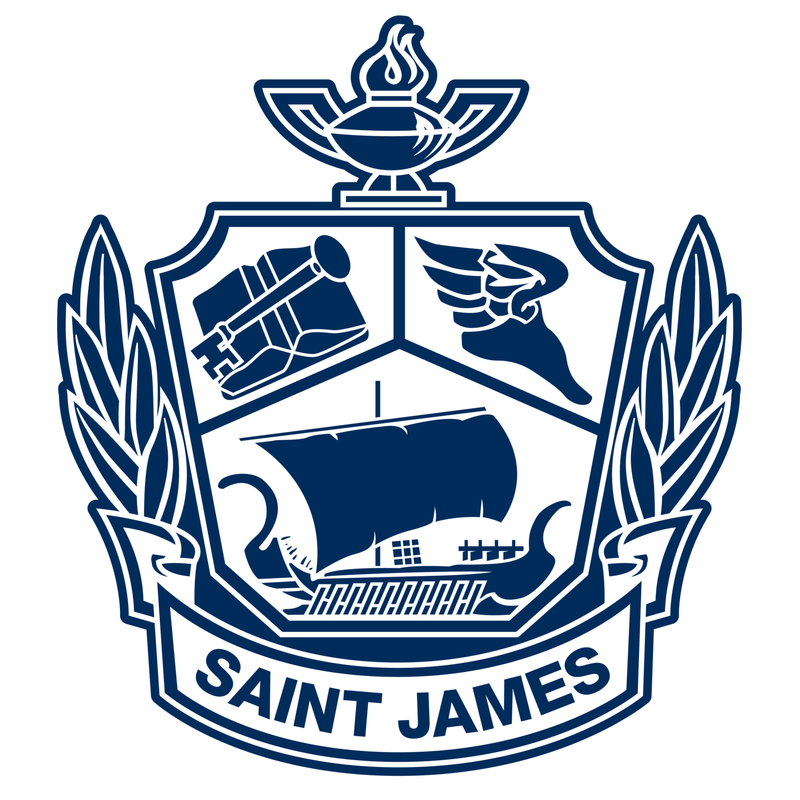 On behalf of the administration, faculty, and students of the Saint James School forensics team, it is my pleasure to extend an invitation for you and your students to attend the 31st annual Raymond B. Furlong Invitational, to be held on February 22 and February 23 on the Saint James School campus in Montgomery, Alabama. Please note that the RBF is a Finals qualifier for the National Tournament of Champions (TOC) in Public Forum Debate, as well as speech events. Debate events will be held on both Friday and Saturday, and individual events will be held on Saturday. Debaters are guaranteed at least four preliminary rounds in Policy and five rounds in LD and PF before going into the required elimination rounds. Debaters may enter one additional IE event. The Lincoln-Douglas topic will be the topic of the January/February NSDA topic and the Public Forum debate topic will be the February NSDA topic. Those entering Individual events may enter up to two events. We will have a limited number of hired judges available for the tournament, so please indicate a need for hiring via email (lharrison@stjweb.org). Initial entry on the website is necessary; no phone or fax entries will be accepted. Entries will be accepted until 5:00 pm on Monday, February 18th. We will only be accepting entries and changes online. See the information page about specific drop deadlines and fees.